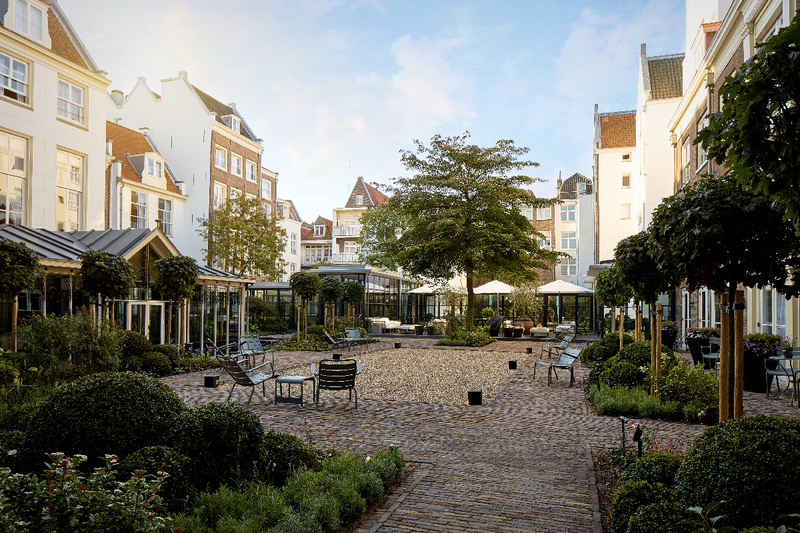 Opened in 2016 as Pulitzer Amsterdam, the hotel’s history dates back to 1970. 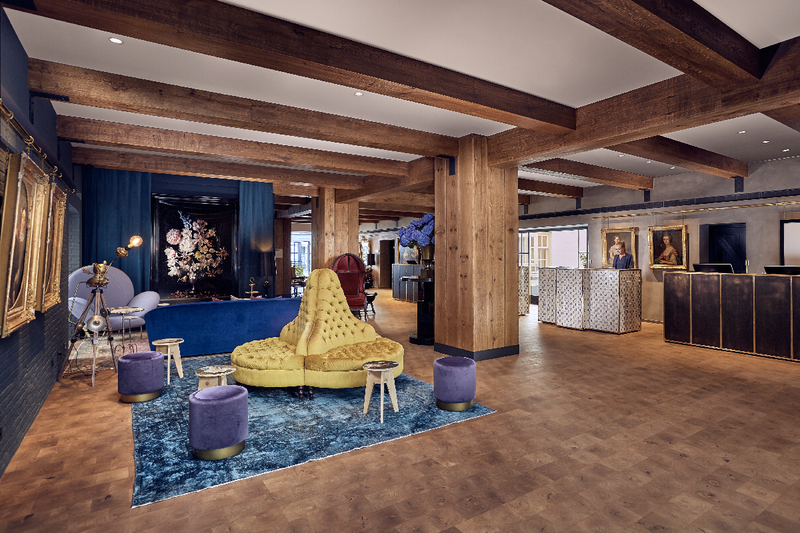 Alex van Gastel started working at Hotel Pulitzer in January 2010 when the hotel was part of Starwood and guided the hotel through the complete transformation in 2016. Before becoming a General Manager at Hotel Pulitzer, he gained most of his experience in Food & Beverage departments of hotels in the Netherlands and the UK. ‘Creating unique guest experiences’ is at the heart of what we at Pulitzer Amsterdam do every day. While wandering through our 25 connecting historic canal houses dating back to the Golden Age, there are endless historical secrets and stories to discover in this labyrinth of a building. 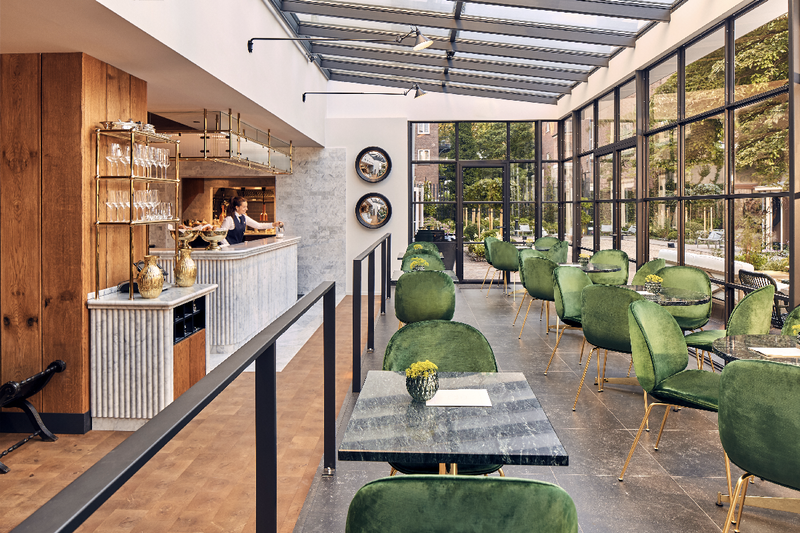 We provide our guests to the golden keys to unlock the hidden gems in and around Pulitzer Amsterdam right in the heart of Amsterdam in the Canal Belt.’ – Alex van Gastel. Preferred Hotels & Resorts, part of the LEGEND collection; the ultimate collection of exceptional properties in the most remarkable destinations of the world. 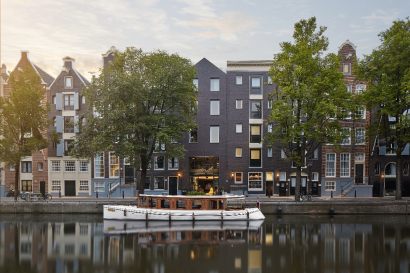 Pulitzer Amsterdam is housed within 25 historical canal houses which date back to the early 1600s. In 1960, Peter Pulitzer (grandson of Pulitzer Prize founder Joseph Pulitzer) saw great potential in the 12 beautiful, but dilapidated canal houses of Amsterdam. He purchased twelve houses along the Prinsengracht and Keizersgracht canals. Over the course of thirty years, the hotel grew from twelve restored canal houses to twenty-five. As Peter Pulitzer always said: the house of a neighbour is for sale only once. 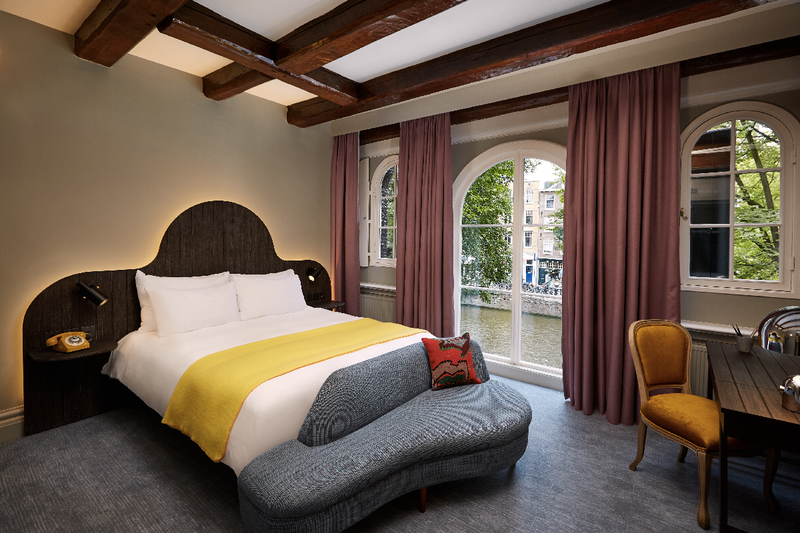 The first phase of the renovation started in April 2015 with the Keizersgracht-side of the hotel, which counted 80 hotel rooms, 9 meeting spaces, bar & restaurant and reopened in February 2016. 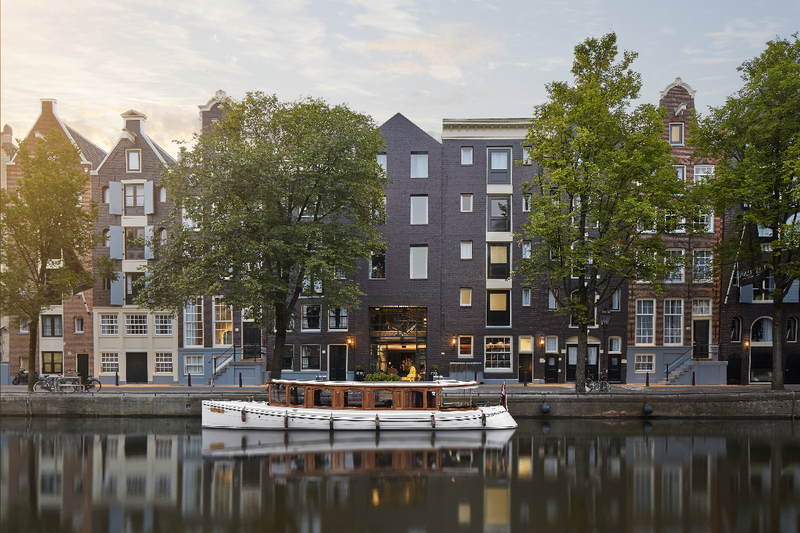 The second phase tackled the houses on the Prinsengracht-side with the remaining 145 hotel rooms, new hotel entrance, lobby, lounge bar and tranquil gardens. The new classic Pulitzer Amsterdam reopened completely in September 2016. 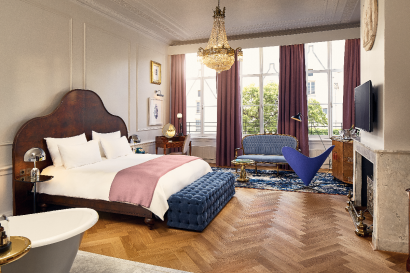 The entire renovation & revamp was done under the reign of Creative Director, Jacu Strauss (former protégé of Tom Dixon) – who lived in Amsterdam for four years to immerse himself completely in the Dutch culture & history. The new design is inspired by the history of the buildings and who may have occupied them over the last 400 years; from the Golden Age to mid-century. The hotel is a maze of stories, secrets and surprises. 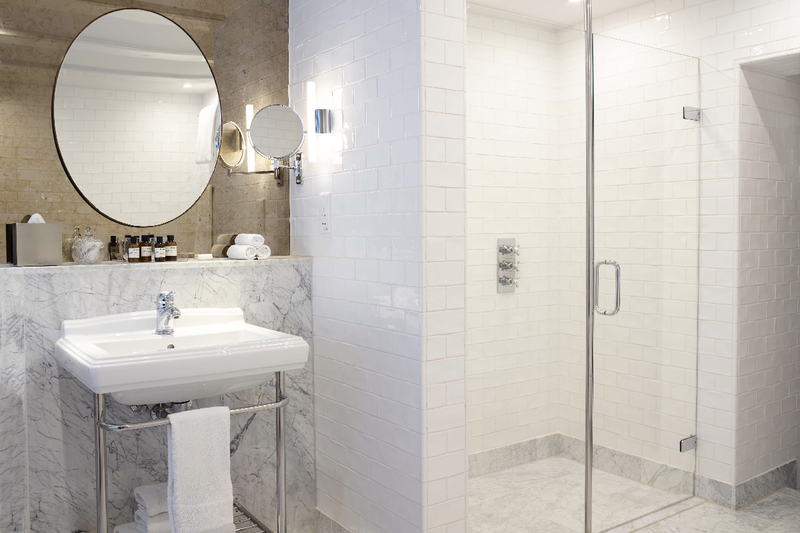 Eclectic yet elegant, the understated new look blends original and historic features with luxurious modern-day elements. History: A stay at Pulitzer Amsterdam is a historical discovery with a long and illustrious heritage dating back to the Golden Age. The hotel is set within twenty-five restored 17th and 18th century houses that once set the scene for prosperous business deals between trade merchants and played home to the decadent and flamboyant lives of Dutch aristocrats. Location: With its entrance on the iconic Prinsengracht, Pulitzer Amsterdam overlooks the picturesque waters of Amsterdam’s historic canal belt (an Unesco World Heritage Site) that has been the center of social life in Amsterdam for centuries. The hotel is located in the heart of the quirky Nine Streets neighborhood, just a stone’s throw away from the Anne Frank House, Royal Palace and many of Amsterdam’s other must-see’s. Garden: The jewel in the crown is the inner gardens – occupying an unexpectedly large and serene hideaway nestled at the center of the hotel. Away from the hustle and bustle of the city, it is a tranquil hideaway to relax, work or socialize among seasonal plants and playful sculptures. Family: Exploring somewhere new is even more special when shared with the ones you love. Pulitzer Amsterdam proudly welcomes travelers of all ages and offers a Family Program to make travelling with children a memorable experience. Innovative Design: Recently undergone head-to-toe renovation and restoration. The design portrays an eclectic yet elegant look, showcasing original and historic features mixed with luxurious modern-day elements inviting guests to explore and discover. Pulitzer Amsterdam is located in of the chicest neighbourhoods of Amsterdam, a UNESCO World Heritage Site. Just beyond Pulitzer’s doors are the quaint and quirky shops of the Nine Streets and Jordaan area. Located just around the corner is the Anne Frank House and within easy reach is the Rijksmuseum, Stedelijk Museum, the Van Gogh Museum. The hotel’s Concierge Walking Tour can take guests on a magical mystery tour through “their” Amsterdam. See the city through the eyes of a local. Enjoy the stories, discover the myths, hidden beauty, and taste typical local treats along the way. Creative Director Jacu Strauss stayed in each of the 225 rooms to draw inspiration from each individual room. Nothing quite as quintessentially Dutch as bicycles. 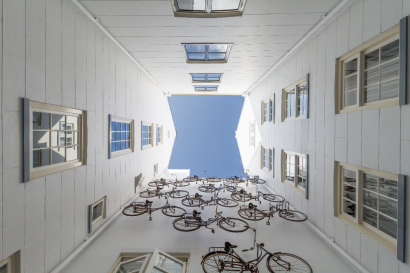 Guests can find bikes all around the hotel – in rooms and on the specially designed Bike Wall. There’s 50 of them in total! In the lobby, guests can find the Pulitzer Library. This small and cosy retreat showcases Pulitzer Prize winning books, hinting to our history. Pulitzer Amsterdam, which was originally run by the Pulitzer family, welcomes families with open arms. 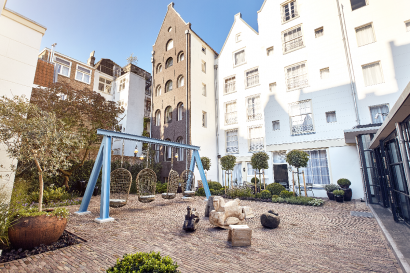 From spacious accommodations (including family rooms and suites) to a Very Important Kid program, Pulitzer Amsterdam strives to create an unforgettable experience for the entire family. Our Guest Relations team provides unique child-friendly gifts, experiences and tours specially created for families. Complimentary children programming is offered based on a child’s age group including personalized surprises, Pulitzer Bedtime stories and more. Additional products and services are available upon request including a baby bath, baby care products, nanny service, xbox, etc. The restaurant Jansz. and lobby café Pause offer a children’s menu. The Games Corner, located next to Pulitzer’s Bar, is the perfect location for families to unwind after a day of sightseeing. 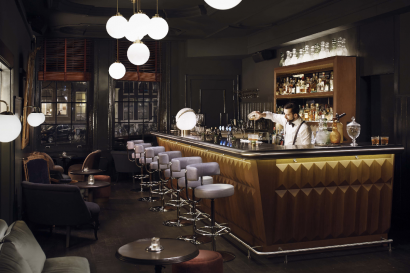 A game of chess and (virgin) cocktails – what more could you want? Pulitzer Amsterdam features 225 guest rooms of which no two the same. The hotel’s designer Jacu Strauss, former protégé of Tom Dixon, spent the night in every room to dream up a unique look for each one. With an eclectic mix of finishes, designs and elements which complement each room’s individual charm, this hotel is a design-lover’s dream. 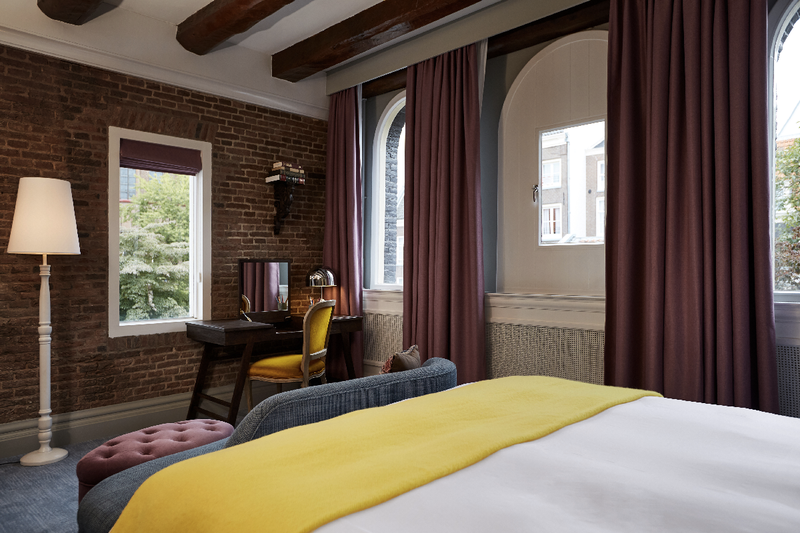 Each room or suite provides free wifi, a vintage telephone, Le Labo amenities, a custom-made minibar with cocktail mixing facilities and a bike repair set to complete the experience of the Dutch capital. Not to mention the killer views! 225 spacious rooms & suites, ranging from Classic Rooms (25m2 average room size) to Cosy Suites (45m2 average room size) and from the Family Suite (70m2) to the Pulitzer Suite (55m2). 5 Extraordinay Suites, of which 4 Collector’s Suites and 1 romantic Pulitzer Suite. Collector’s Suites are inspired by the narrative of elaborate characters who may have lived in the buildings throughout the years; from a compulsive art devotee to an eccentric book lover; a music composer and a grand antique collector. Quirky features include a dramatic floor-to-ceiling archway of books, a wall of trumpets, and a large painting depicting a modern scenario of The Last Supper. Each has a private entrance and stunning views of the canals. Meanwhile, the beautifully romantic Pulitzer’s suite, with its freestanding grand bath tub, super king size bed and views over the gardens, is ideal for those staying with a loved one. 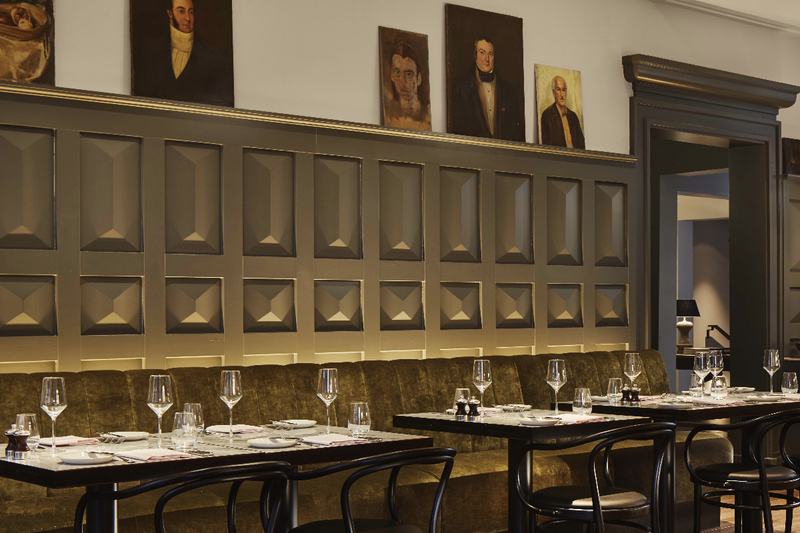 There are several wining & dining options to choose from, including lobby café Pause, hotel bar Pulitzer’s Bar and all-day dining restaurant Jansz. Jansz. is an effortless yet upscale all-day dining restaurant that respects the simplicity of quality ingredients. Beautifully crafted modern classics get an easygoing Dutch attitude while international flavors excite and amaze in the most humble way. A new old world of simple elegance, is closer than you think. Pulitzer’s hotel bar is a timeless classic. The kind of place where the glasses weigh more than your shoes and sitting on the leather lounges feels like a really good man-hug. Sip on classic cocktails and the finest beverages while enjoying views over the canals. Pause, recharge with sights on the soothing gardens or unwind on the outside terrace, surrounded by the striking canal houses. A gem, hiding in plain sight and a leafy oasis of tranquility for anyone who needs to pause. The friendly breakfast, morning coffees, light dishes, a great glass of wine, all taken in or out; Pause is the kind of place you want to keep to yourself…. but can’t. A double spaced historic building facilitates every gym’s needs from treadmills to weghts and yoga mats. Open 24/7. 10 meeting and events spaces, up to 150 guests per event space.